Despite advances in oral care, Americans aren’t taking the best care of their teeth and gums. Over 92% of American adults ages 20-64 have cavities and nearly 30% have untreated tooth decay. Adopting good oral health habits -- like brushing and flossing, visiting your dentist regularly, eating crunchy fruits and vegetables, and limiting sugary foods -- provides health benefits beyond your teeth and gums. That’s because there’s a relationship between oral health and the functioning of other parts of your body. We’ve put together a brief guide to help patients understand how good oral hygiene benefits overall health. In many ways, your mouth provides a window to your overall health. Your mouth is host to millions of different bacteria. When you practice good oral care, most of the bacteria in your mouth remain harmless. However, fail to take care of your oral health and bad bacteria grow unchecked. These baddies not only cause inflammation in your mouth, they can travel through your bloodstream and promote inflammation in other parts of your body, contributing to a wide range of problems. Bacteria that cause a form of serious gum disease (periodontitis) are linked to an increased risk of heart disease. The bacteria can move through the bloodstream, triggering inflammation in the blood vessels. The inflammatory changes can, in turn, promote atherosclerosis, which is a hallmark of heart disease. If you have diabetes, it’s important to know that your oral health can impact control of your condition. And if you don’t have diabetes, you should know that poor oral health increases your risk of developing it. So there’s a two-way link between oral health and diabetes: 1) poor blood sugar control increases gum disease risk, and 2) inflammation from gum disease can worsen blood sugar control. You may be surprised to learn that oral health can impact your mood and emotional well-being. Inflammation caused by poor oral health can contribute to the biological processes that promote depression and low mood. There’s a dose-dependent link between oral health and depression. That means that as the severity of gum disease increases, so does the worsening of mood problems, such as depression. The inflammatory process involved in the stress response is one of the primary reasons stress is bad for the body. Health conditions that increase the body’s stress response set off a series of reactions that result in low-level chronic inflammation. 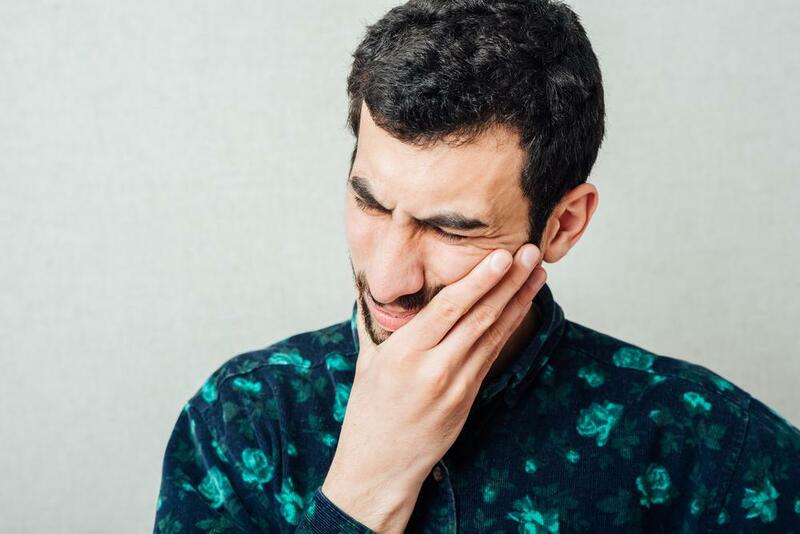 Bacteria involved in gum disease and tooth decay can trigger the body’s stress response and contribute to a rise in stress hormones and inflammation. 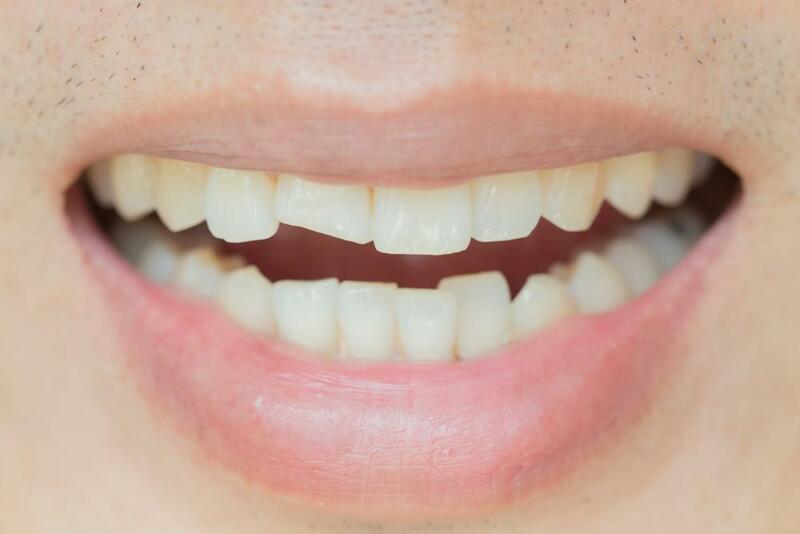 Watch out, fellas: poor oral care may impact your sexual health. 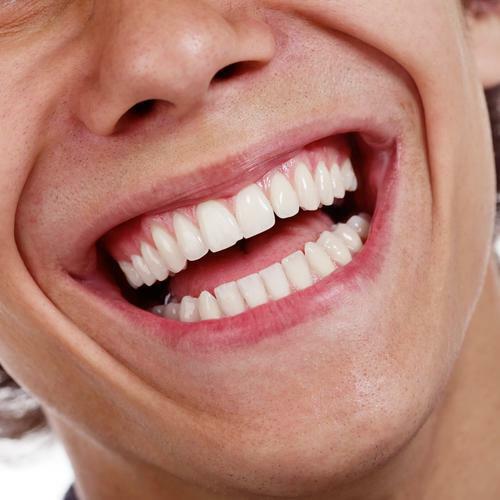 Failing to take good care of your teeth and gums is linked to erectile dysfunction. In one study, men diagnosed with erectile dysfunction were nearly 80% more likely to have periodontitis than their age-matched peers who didn’t have erectile dysfunction. 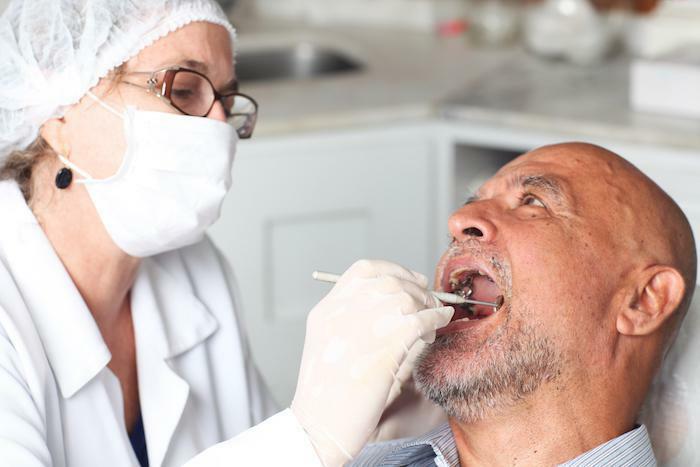 As you age, good oral health becomes even more important. That’s because there’s a link between healthy teeth and gums and cognitive health. Clinical data show taking care of your mouth may play a role in keeping your brain healthy and warding off cognitive decline. The damage from inflammatory gum disease (periodontitis) doesn’t stop at your gut or immune system. Your brain is vulnerable to the negative impact of low-level inflammation, too. The substances the body produces during a state of chronic inflammation can damage brain cells over time. Failing to take care of your teeth and gums can even impact your immune health. The inflammation caused by plaque buildup and gum disease can weaken the immune system and make it harder for your body to protect itself. This is bad news for everyone but is particularly harmful if you have inflammatory or immune-related conditions like inflammatory bowel disease. 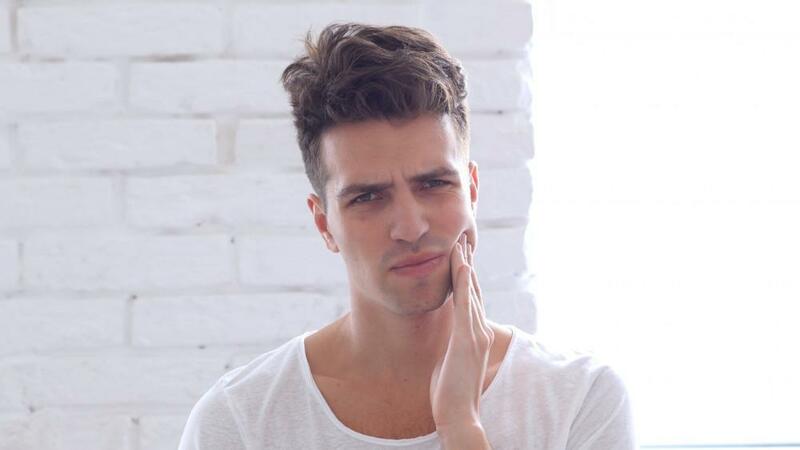 Poor oral health may exacerbate your symptoms and make your condition worse. 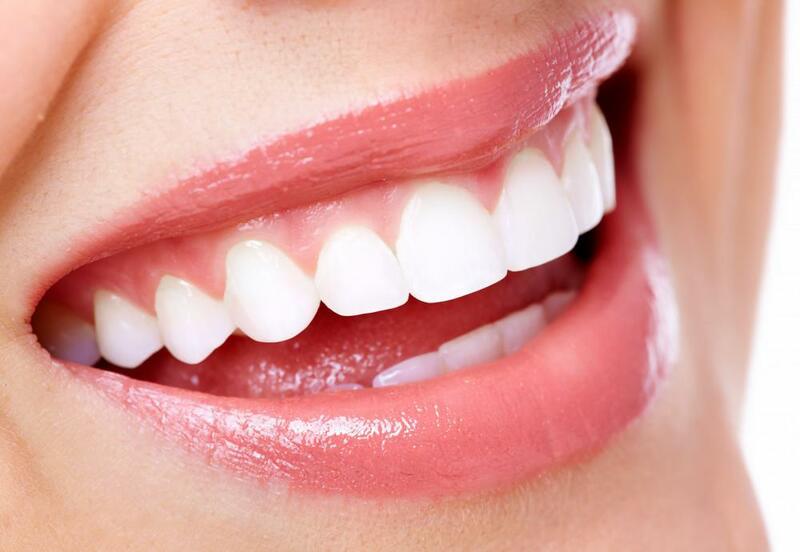 Gum disease can take away more than your smile. Bacteria involved in gum disease can translocate to other areas, such as your digestive tract. Once there, it can suppress friendly bacteria, throwing off the delicate balance necessary for good gut health. Because of this unique relationship between your mouth and your gut, taking good care of your mouth, teeth, and gums is all the more necessary. 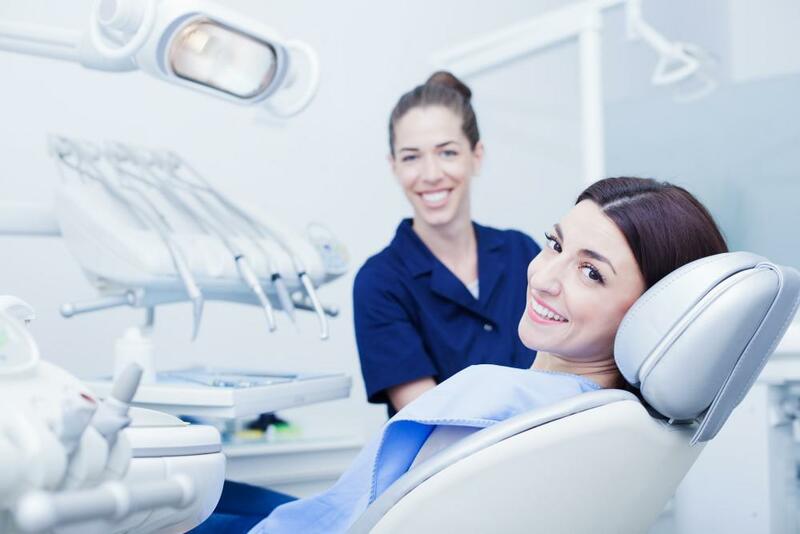 If you need comprehensive oral health care, visit Healthy Smile Dental. We’re located near you in Woodridge, Illinois. Call our office to schedule an appointment with Dr. Hannah Baek, or use our convenient online booking tool.